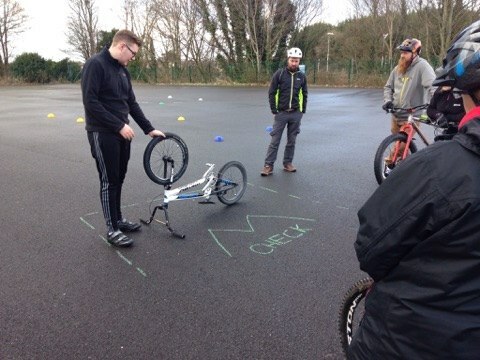 Well done to Stuart and Eddie, giving up their Saturday to attend the Cycling Ireland Foundation course, held in Lurgan on Saturday 4th March. Stuart and Eddie have volunteered their time to attend Sprocket Rocket, First aid in Sport and now Foundation Level Cycle Coach Award. Lucan Bmx Club Winter Series Round 3.